An AGMAX ripper is ideal for breaking up hard ground and clay pans. 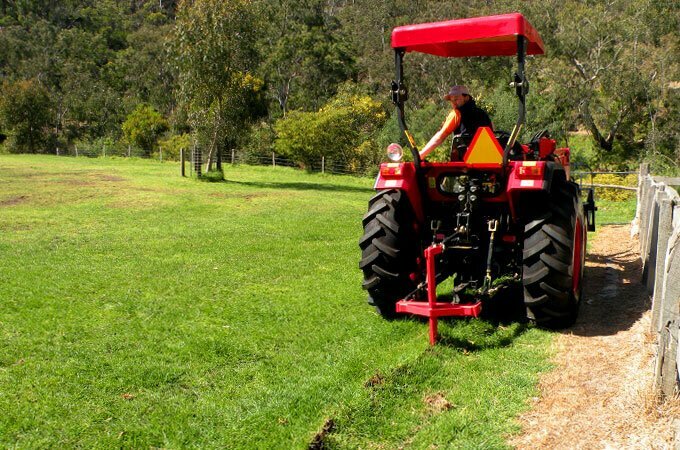 It can be used to create furrows for tree planting, pipe laying and eradicating rabbit burrows. An AGMAX single tine ripper creating a furrow in preparation for pipe laying. 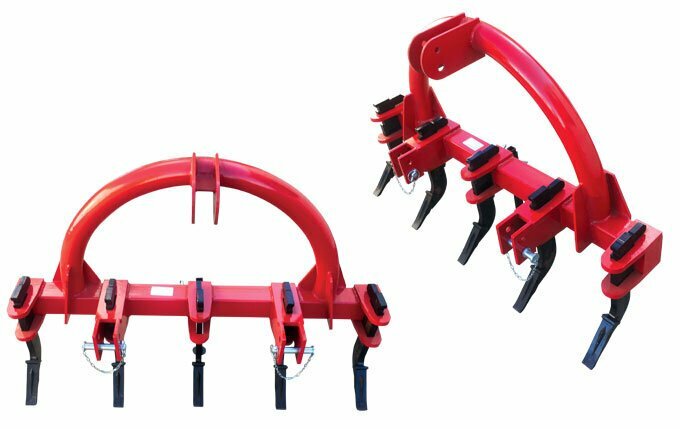 Single tine rippers may be used in conjunction with a pipe laying attachment to set up your irrigation system or for reticulating water to troughs. 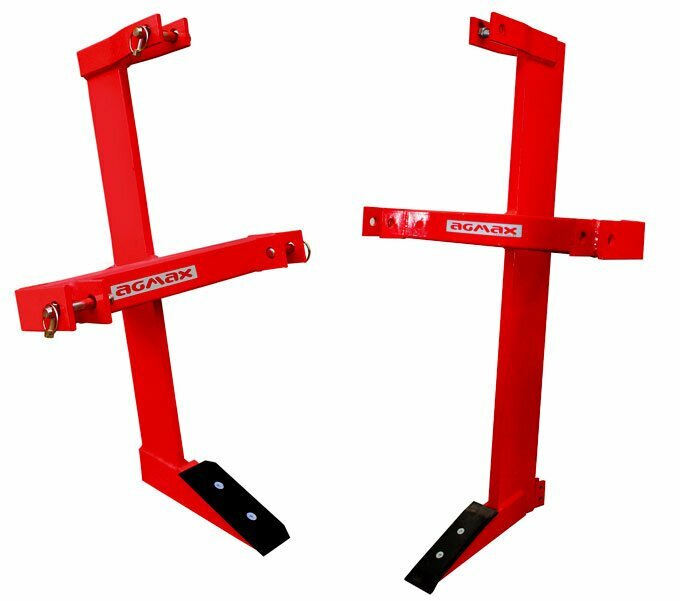 The ripper attaches easily to your tractor’s TPL. From left to right: RP004, RP005. 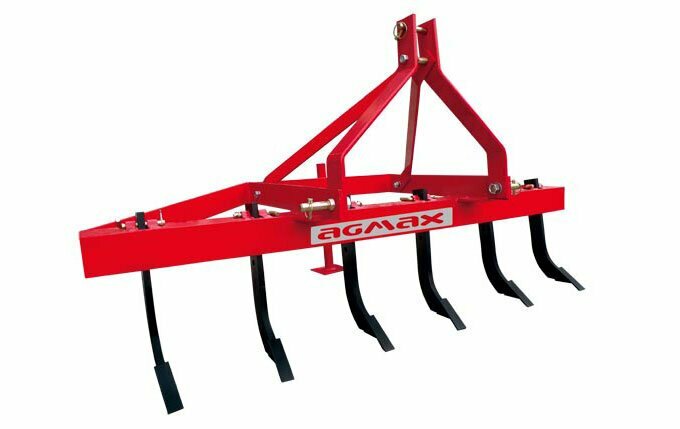 The AGMAX multi tine ripper is an effective implement in busting up pans lower in the soil’s profile, which is often necessary in areas of poor drainage. The multi tine ripper can also be used to incorporate ameliorants like gypsum, dolomite and lime deep into poor, clay rich soils. Other uses include primary cultivation for soils/crops that warrant deep cultivation. Using the AGMAX multi tine ripper in this way will assist clearing roots and rocks out of the soil. 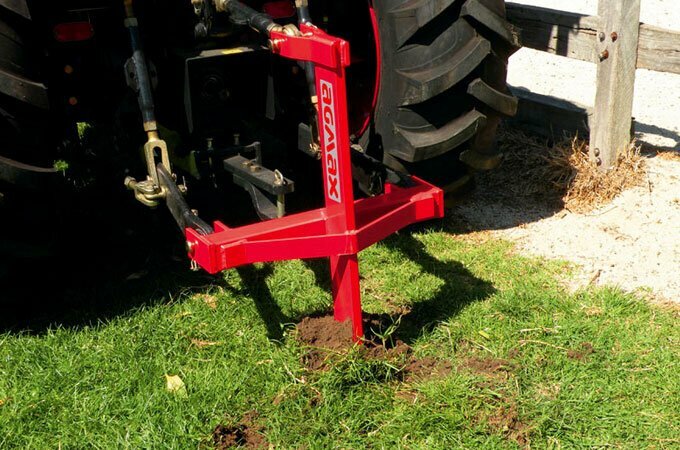 It is also a handy implement for maintaining tracks and driveways prone to ruts and corrugations when used in conjunction with an AGMAX grader blade. The AGMAX heavy duty multi tine ripper is perfect for a close rip distance and the tines are all adjustable and removable for creating wider rip areas if desired. The cutting teeth are also replaceable and the ripper has an extra strong reinforced steel frame for durability.